Drag images onto Textify.it and it will turn them into text portraits. The characteristics of textified images can be adjusted via settings such as font size and character set. Want to see if your Emotional Style is Upbeat, Worried, Angry, or Depressed? if your Social Style is Plugged In, Personable, Arrogant/Distant, or Spacy/Valley girl? and if your Thinking Style is Analytic, Sensory, or In-the-moment? Just by analyzing your tweets? You can also try some 'MAGIC SAUCE' on your facebook and twitter accounts for more 'personality analysis'. 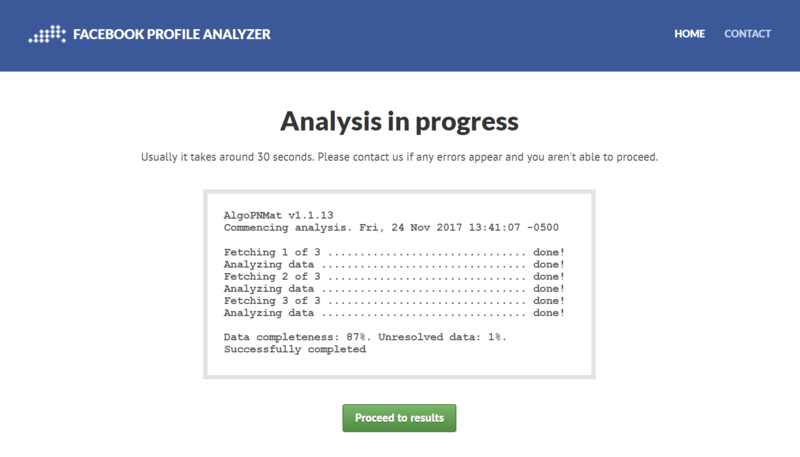 Just for fun, you could let THIS analyze your facebook profile. What do your tweets say about you? Take the test and reveal the science behind All New Loveflutter, the dating app for people who love to tweet. 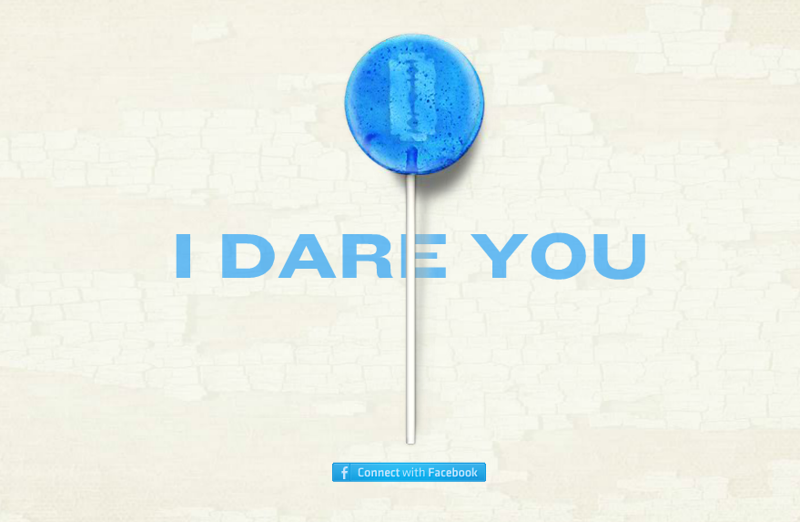 If you've never tried it before, you could always Take This Lollipop.. Explore any date in the history of human civilization from 3000BC to today.